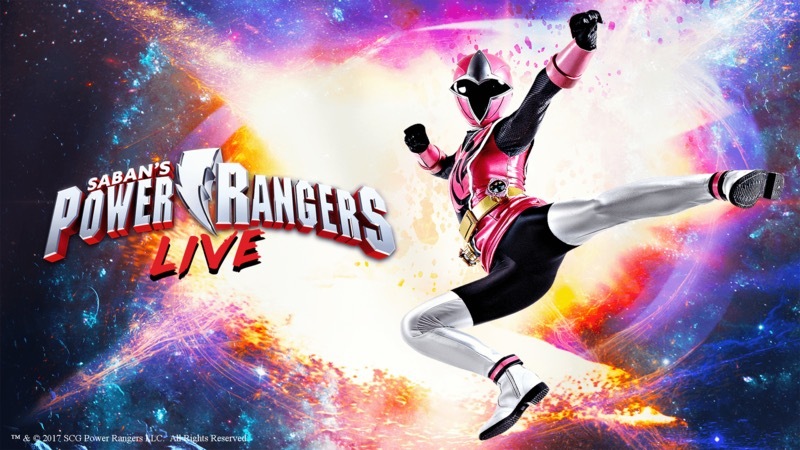 Power Rangers Live coming to North America in 2018! Go Go Power Rangers! First teaser for 2017 remake hits! 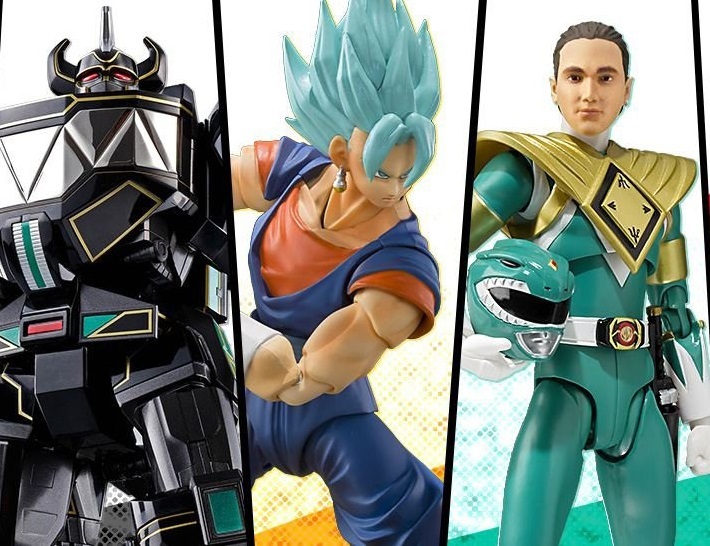 SDCC 2016: First Look at new Power Ranger film version toys! 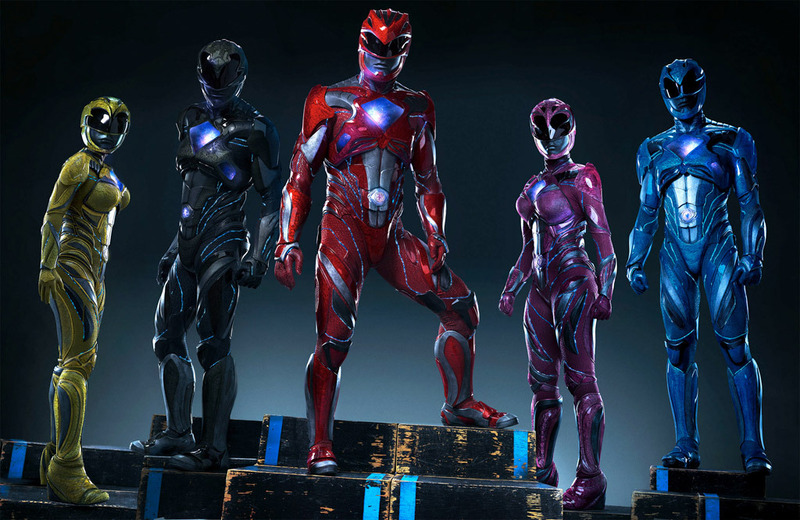 Power Rangers Unmasked in New Shot from the 2017 Power Rangers Movie!